Description: The Little Generals program will focus on the fundamentals of lacrosse. These basic fundamentals include ground balls, stick protection and cradling, passing, catching and shooting. Throughout the season, competitive play will increase to 3v3 situations. We will often be using indoor, softer balls to reduce the risk of injury. This program will emphasize the importance of teamwork, self-esteem and having fun. Description: The 3rd grade program will focus on the fundamentals and basic team concepts of lacrosse. These basic fundamentals include ground balls, stick protection and cradling, passing, catching, and shooting. The basic team concepts include team defense, team attack, full-field transition and the draw control. The program will emphasize the importance of teamwork, leadership, and competitive play. The goal is to a team ready for spring competition. 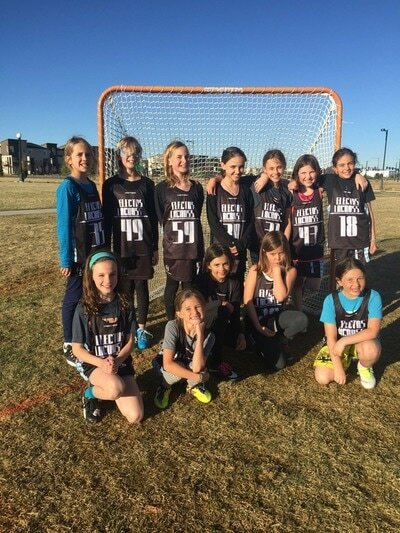 Description: The 4th grade program will focus on the fundamentals and basic team concepts of lacrosse. These basic fundamentals include ground balls, stick protection and cradling, passing, catching, and shooting. The basic team concepts include team defense, team attack, full-field transition and the draw control. The program will emphasize the importance of teamwork, leadership, and competitive play. The goal is to have a team ready for spring competition. 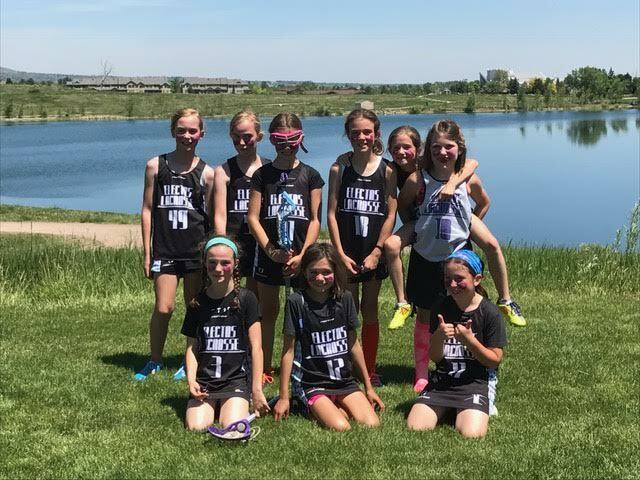 Description: The 6th & 7th grade program will focus on the fundamentals and basic team concepts of lacrosse. These basic fundamentals include ground balls, stick protection and cradling, passing, catching, and shooting. The basic team concepts include team defense, team attack, full-field transition and the draw control. The program will emphasize the importance of teamwork, leadership, and competitive play. The goal is to have a team ready for spring competition. Description: The 8th grade program will focus on the fundamentals and basic team concepts of lacrosse. These basic fundamentals include ground balls, stick protection and cradling, passing, catching, and shooting. The basic team concepts include team defense, team attack, full-field transition and the draw control. The program will emphasize the importance of teamwork, leadership, and competitive play. The goal is to have a team ready for spring competition. Description: The high school off season will focus on the fundamentals and basic team concepts of lacrosse. 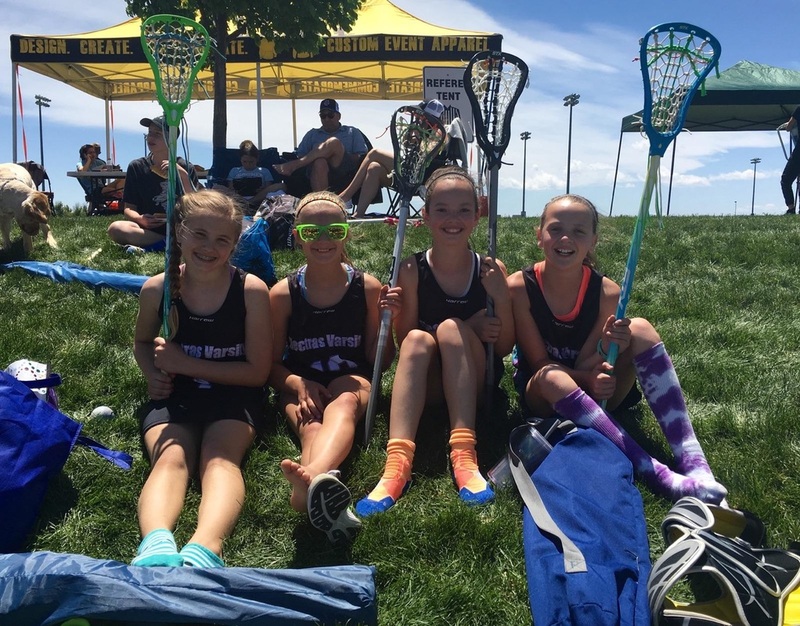 These basic fundamentals include ground balls, stick protection and cradling, passing, catching, and shooting. The basic team concepts include team defense, team attack, full-field transition and the draw control. The program will emphasize the importance of individual development, leadership, and competitive play. The goal is to provide an opportunity to help bridge our youth to high school in the neighborhood.